"As we work to bring you the next level of Zune entertainment, we want to inform you the Zune service will be down starting at 11:00 am (PDT) September 14th until the early hours of September 15th. 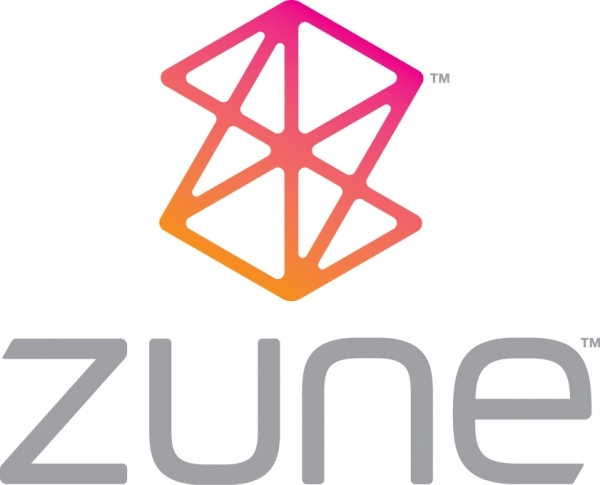 During this time you will not be able to sign into Zune.net, Zune forums, or Zune Marketplace. We're sorry for this inconvenience, but come back to www.zune.net on September 15th and get ready to experience a whole new world of Zune." This should come as no suprise, but the Zune team is going to be taking down the Marketplace, forums, and Zune.net the night before the launch of Zune HD on September 15. If you've got anything important to download, any messages to send, or questions to ask, I'd suggest you do them ahead of time.